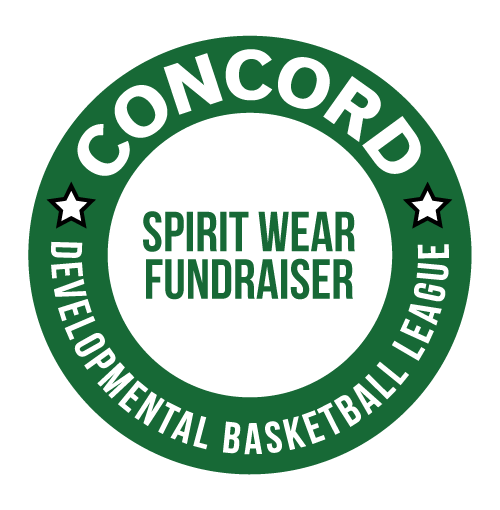 ​CDBL Spirit wear is offered with the single purpose of raising funds for the scholarships offered to Concord High School seniors who played at least one year of CDBL. Detailed scholarship information can be found here. Order forms are available for download below.